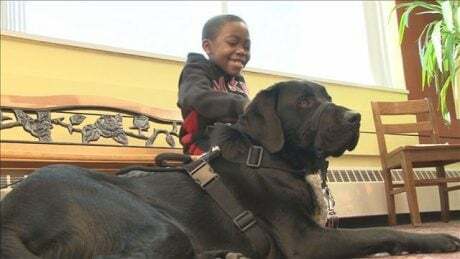 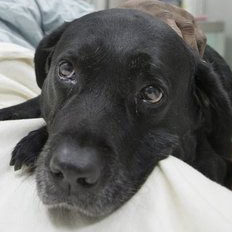 A Labrador Retriever, who was slated to become a guide dog for the blind, flunked out of training school; but there’s a silver lining, as the pooch now helps two disabled boys. 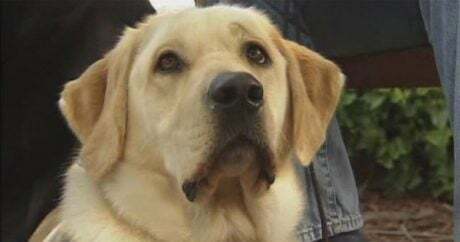 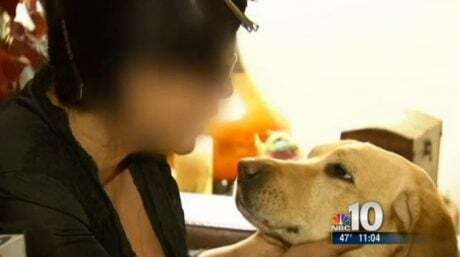 Update: The faithful black Lab, who saved his visually impaired human, retired from duty earlier this month, but Williams now has a new guide dog, a yellow Lab named Godiva. 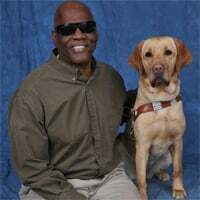 UPDATE: After people heard Cecil Williams would have to part with the guide dog who saved his life in the subway, a donation drive raised the funds to keep the two together. 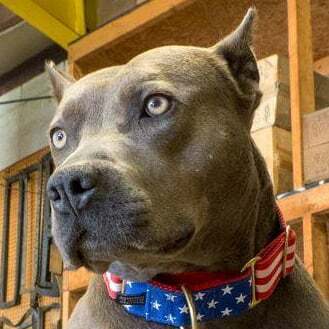 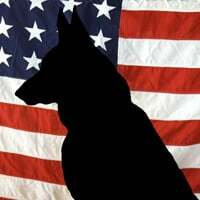 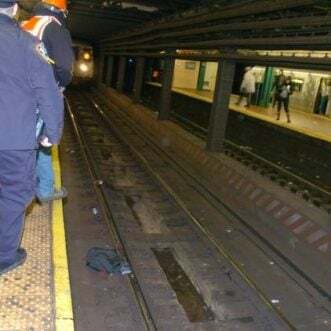 Cecil Williams was standing on a subway platform when he fainted and fell onto the train tracks; he was saved by his faithful guide dog...but that isn’t the end of the story.